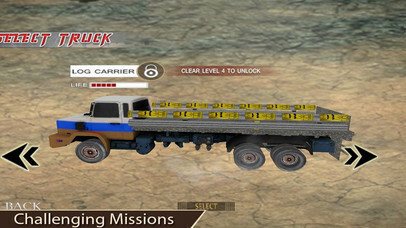 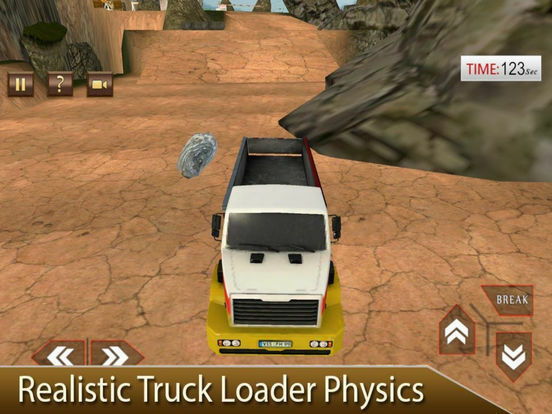 Heavy Truck Transportis a cargo transport game. This game will rock your thrilling nature. 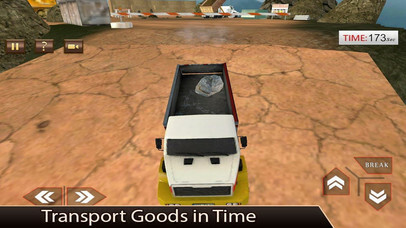 It’s a great 3D driving plus 3D truck simulator, parking adventure and 3D city driving.